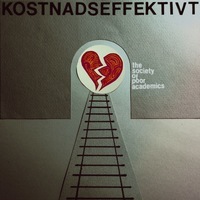 The Society of Poor Academics is a Norwegian lo-fi electronic band that centers around naive mastermind Eivind Kirkeby. 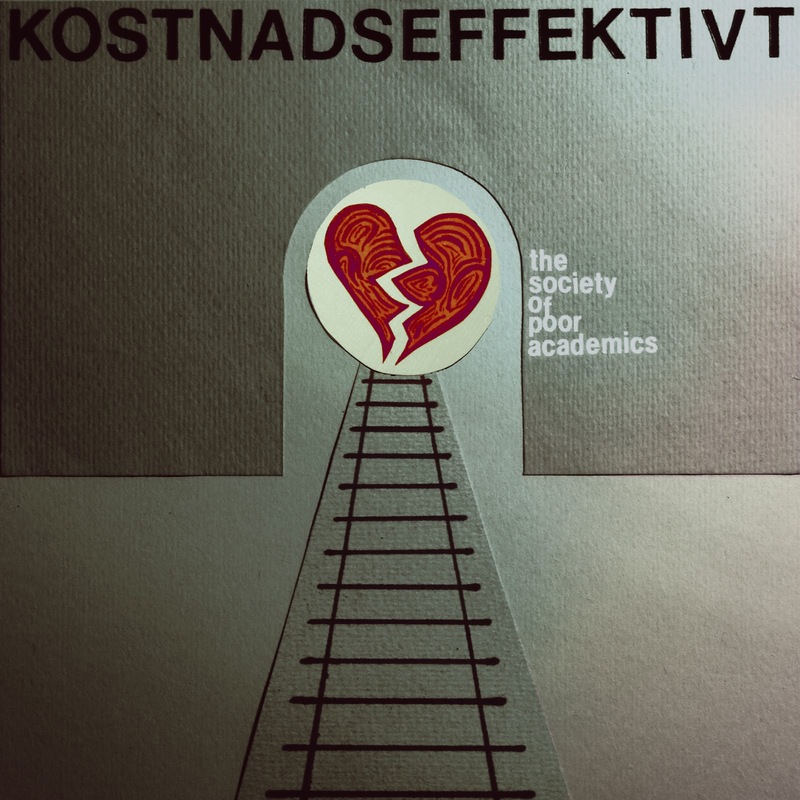 The Society of Poor Academics has released two full length CDs and three split CDs.Kostnadseffktivt is the band's first venture outside of the digital realm. Mr. Kirkeby is joined by Dennis Driscoll, Logan Miles Goulet, Lara Mischler, Pal Gauslaa Sivertzen and Bob Otsuka. LIMITED EDITION OF 25 NUMBERED LATHE CUT 8" CLEAR RECORDS.